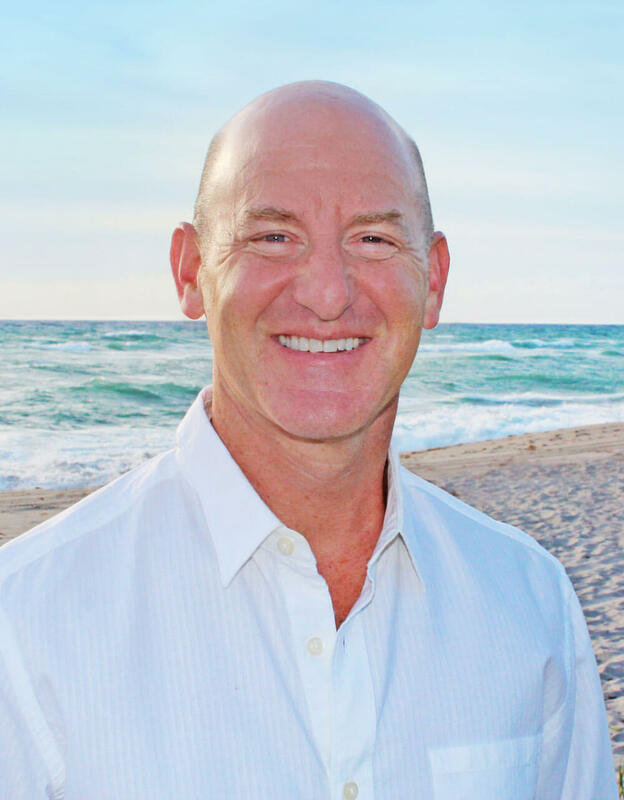 Here you will find various postings on Palm Beach Gardens and Jupiter events, real estate news, and community sales with statistical information. ROI, or return on investment, is a performance measure used to evaluate the efficiency of an investment or compare the efficiency of a number of different investments. Often referred to vacation homes or rentals, ROI includes deducting expenses, mortgage interest, and property taxes, which is ideal if you limit personal use of the vacation home to 14 days per year or about 10% of the time the home was rented, whichever is greater. 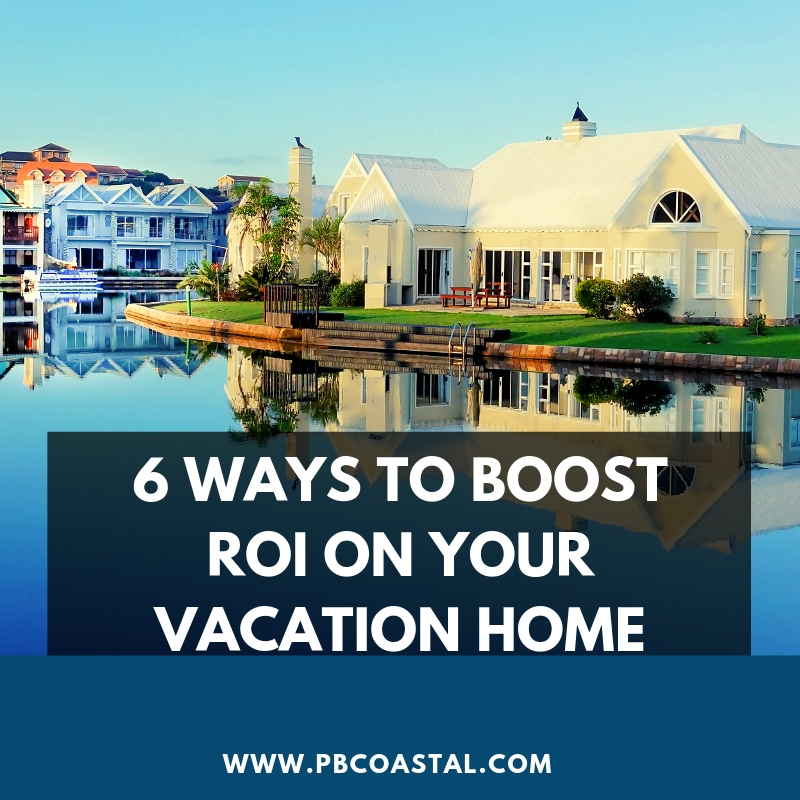 If you're considering buying a vacation rental or home throughout Palm Beach County or anywhere in Florida, there are several ways to boost your rate of return. #1. Donate time at the rental in a charity auction. You can donate the use of your home to a charity event and both the bitter who wins the auction and the vacation rental owner can take a charitable deduction for any amount that is greater than the personal benefit made. This means that if your home gets auctioned off in a charity auction for, let's say, $7500, but the market value is $5000, you would be able to deduct $2500 on your taxes. #2. Donate the property to charity when you're done with it. Rather than just a one-time vacation use donation, if you're not interested in keeping the home and you want to lower your tax bill, you can donate it to a qualified charity and deduct the fair market value of the property based on an appraisal. This may or may not be more beneficial than selling it outright so it's important to run all the numbers. #3. Consider renting to an organization rather than an individual. Many organizations, churches, or even nonprofits will use homes for retreats, getaways, or you can consider leasing your home to recovery industry organizations as an ultra stick opportunity. You can deduct the typical rental fee on your taxes. #4. Use it for business. If the business owns the property, you can use the house as a reward or a retreat for clients and employees. The amount received should be reported on the employees year on the tax form and would be subject to employment taxes but it can be deductible for you if the business owns the property. You can get a higher rental rate with the right decorations. My furnishing the home you can deduct a lot of the purchases and by going with a gray, white, or black color scheme, you can attract high and renters as well. #6. Share the property with friends and family. When you're not using the vacation property you can invite friends and family to share costs by offering them to buy a part of the investment or rent it to them at a daily rate for the cost of some of the expenses. A recent article published on MSN Business Insider turned its attention to the surprising changes in trends on luxury real estate sales and what buyers are currently looking for in luxury properties. The article titled “ A Palm Beach real-estate agent says she’s surprised by the latest request from her multimillionaire clients” highlights these current trends. Paulette Koch, a local agent in Palm Beach County, was interviewed. In the article, she explains how many of her clients looking for luxury properties are not asking for large sprawling single-family homes. A majority of luxury buyers are searching for smaller properties with more amenities. These properties though they offer less square footage, still offer high quality and impressive architecture as well as a long list of amenities to make life easier. Buyers who own several properties and/or lead busy lives are searching for properties that are “more manageable, so it’s not akin to running another corporation,” in Koch’s words. The article goes on to explain how over the past five years the number of upscale rooms offered in extended-stay hotels has increased by 34%. Some people are paying high monthly rents to live in the luxury and convenience of these spaces. They offer such services as dog walking, kitchens completely stocked with quality cookware and dishes right down to the utensils, no commitment health centers, free bike shares, housekeeping, concierge services, and more. With this growing trend, apartment buildings and condo communities across the country are getting on board. Properties are offering home ownership with a lavish hotel-style of living. Highlighted features at some of these communities include sky parks on the roof of the building with running tracks, green space, and swimming pools. Other buildings are offering al-fresco resident only rooftop dining venues and outdoor movie theaters. Have a sweet furry family member? They too can be well cared for in onsite pet spas. No matter the current trend or buyer demand, Palm Beach County has always been an unparalleled place to find luxury real estate. If you are looking for a luxury property in the Palm Beach area there is a property for you. From waterfront mansions to quiet private country estates with lots of land, to a simpler condo and condo-like properties that require less owner care and attention. Whatever your lifestyle and preferences this is the place to be. Are your looking for a luxury home in Palm Beach County? Please contact Palm Beach Coastal Realty anytime, a local realtor highly knowledgeable in all things Palm Beach County. Well cared for custom built home for sale located at 1984 SE Colony Way in Jupiter, Florida. This home offers 3,239 square feet in the private gated Ranch Colony golf community. Pull the car up to the large circle drive on the generous 1.22-acre lot. Notice that the three car garage is attractively sideloaded from behind. The roomy garage is very clean and you can’t tell a car was every parked in it. Step into the home and enjoy its naturally lit, bright and airy feel with an open floor plan. Notice that every window in the home provides stunning views of either the pond on the edge of the backyard or the first hole of the well-loved Dye Preserve golf course. The kitchen is very roomy featuring stone countertops, large island with range, double oven, and walk-in pantry. It opens up to the family room and breakfast nook with views of the fully screened in patio with pool and hot tub as well as views of the pond. The family room also offers a convenient wet bar. The master suite does not disappoint with large picture windows and private back entrance onto the patio leading to the pool and hot tub. The en-suite master bath offers a double vanity, large soaking tub, and huge walk through shower. The master closets are complete with custom shelving. The second and third bedrooms are nicely sized and have private entrances to the second and third bathrooms. The office is a great space for working from home or using as a spare room if needed. This is a must see home, not just for its great main features, but all of the custom detail and pride of ownership. Buyers will enjoy the large picture windows, double crown moldings, halogen-lit art niches, 8-foot solid core doors, and vaulted and tray ceilings. This is more than just a luxury housing subdivision. The Ranch Colony is a gated community comprised of 5 smaller housing communities. This sprawling and spacious countryside colony has everything from large equestrian estates and mini ranches to a landing strip for small aircraft and golf club properties. Enjoy the best of living on a large private property surrounded in nature with the convenience of being just 10 to 15 minutes from all Jupiter has to offer. Jupiter is at the northern tip of Palm Beach County on the coast of the Atlantic Ocean. Residents here enjoy the 5 miles of white sand beaches, 22 miles of Intracoastal Waterway, 18 golf courses, 2.5 mile paved Riverwalk on the Intracoastal waterway, outdoor concerts at Carlin Park, live performances at the Maltz Jupiter Theatre, shopping at Indiantown Road, visiting nearby Palm Beach and West Palm Beach, and close access to Palm Beach International Airport. Young families enjoy Jupiter for its A-rated public schools. This one story single-family home is located in one of the most highly sought after communities in the city of Palm Beach Gardens. It is a beautiful property featuring 3,427 square feet with hard surface flooring throughout the split floorplan including laminate floors in the bedrooms. There are four bedrooms and three bathrooms. The master suite features two walk-in closets and a large en-suite bathroom. The master bath has a large soaking tub, separate shower, private toilet, and double sinks. The second and third bathrooms are in excellent condition. Those who love to cook will enjoy the spacious kitchen with double oven, and breakfast bar that looks over the dining room and breakfast nook. It is a great home to host dinner parties and still interact with guests while cooking. The dishwasher is new. All of the main living areas feature easy to clean tile floors, an open floor plan, freshly painted walls, and vaulted ceilings. The back door opens out onto a newly screened in back porch great for enjoying the outdoors without worry of wildlife and pests. Other notable features of this home include the three-car garage, double door main entry, laundry room with cabinet storage and sink, and it is move-in ready. The Siena Oaks neighborhood is stunning when you first drive in, it is full of winding quiet streets lined with mature trees including oaks for which the neighborhood is named. In addition to the tree lined streets the appeal of Siena Oaks to many buyers are the low HOA dues of $178 a month. These low dues cover a long list of amenities including lawn maintenance, tree trimming, cable, community landscaping, and care of community amenities- a heated pool, tennis court, clubhouse, and walking trail. Young families enjoy the Siena Oaks neighborhood not only for the beautiful spacious homes and community amenities, but also for the proximity to Allamanda Elementary. The school is in walking distance of all homes in the neighborhood as it sits just outside the entrance. Siena Oaks in within just a few minutes’ drive of all the popular spots in Palm Beach Gardens including the Gardens Mall, Downtown at the Gardens, Legacy Place Shoppes, Palm Beach Gardens Medical Center, and the waterfront with restaurants and amazing beaches. The city of Palm Beach Gardens is a Signature City and the community takes pride in providing its residents a quality environment to live. Over 30% of Palm Beach Gardens is green space, the parks and recreation department of Palm Beach Gardens is award-winning. The outdoor spaces of Palm Beach Gardens are spectacular including the gorgeous beach and these spaces are easy to enjoy year-round in temperatures that average around 74 degrees. Beyond countless outdoor activities including golf, fishing, and boating; residents also take advantage of the great restaurants, shopping, and world class art exhibits. There is something for everyone to enjoy in beautiful Palm Beach Gardens. Let us help you find your Palm Beach Gardens home. For more information on homes in Palm Beach Gardens please contact Palm Beach Coastal Realty anytime. Mirasol is an amazing place to be all year ‘round, but it is especially fun during the holidays. The country club has festive dining and activities for members each holiday and Thanksgiving does not disappoint. Here is what is happening at Mirasol Country Club this Thanksgiving. 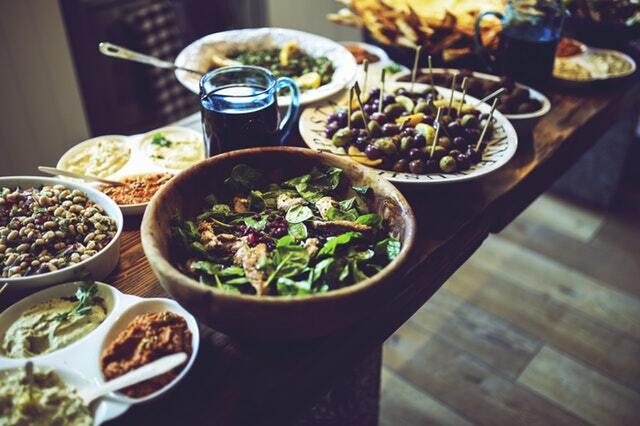 Take the stress off of cooking a huge meal and hosting a large number of people in your home. Come to the clubhouse and enjoy Thanksgiving dinner with all the traditional trimmings and no cleanup, or enjoy the delicious holiday takeout menu from the comfort of your own home. In the clubhouse: The Upstairs Bar and Lounge is open at 1:30 pm and Reservations for the Main Dining Room begin at 2pm. Reservations are required with the special event reservation policy in effect. You can make reservations online at reception@mirasolcc.com or call (561) 776-4949 ext. 100. Dinner cost is $54.95 plus service charge and tax for adults and $27.50 plus service charge and tax for children ages 5-11. Jackets are required for gentlemen 12 and older. No denim, please. If you plan to enjoy a delicious club-cooked meal at home orders can be made on the country club website. A beloved tradition at the club; this year marks number 15. There are three options to participate: run, walk, or the kids’ fun run. Each runner will receive a shirt and there are refreshments provided at the end of the race. Cost is $20 plus tax for adults and $12 plus tax for children 13 and under. You can register online until November 20th. The fitness center is available to answer any questions. The sports complex will be hosting fun and games for extended hours when school is out during Thanksgiving break. Come out and play Monday-Friday November 12-23 from noon to 8 pm. In addition to other weekly happy hours in the Grille Room and the Upstairs Bar and Lounge, Revive will offer a Friday happy hour from 4-7pm starting Black Friday. Enjoy half-priced drinks and appetizers poolside. Take the entire family to the driving range to enjoy live music, games, food, and fireworks. The event is from 5:30 to 8:30 pm and is free with a charge for food. Dress is casual and reservations are recommended. Reservations can be made online. Saturday the 24th from 9-11am in the Main Dining Room. There will be an interactive DJ and many popular characters in attendance. Cost is $24.95 plus tax and fees for ages 12 and older and 16.95 plus fees and tax for kids 3-11. Reservations are required and can be made online or by calling the reservation line. Saturday, November 24, 2018 from 11a-4p. Come jump in the pool and enjoy the DJ and big slide. There will be a grill station open at 11am and free frozen yogurt at Revive starting at 2pm. An annual contest on Saturday November 24 at 2pm. The competition is open to children and grandchildren of members ages 5-17. Register up until the day before, this is a free event. All these activities and a few regular weekly activities are available to members Thanksgiving weekend. The community that the country club provides is like nothing else. It is not hard to see why so many are proud to call the Mirasol community home. Are you interested in purchasing a home in Mirasol? Contact the team at Palm Beach Coastal Realty. We are a local realtor very knowledgeable in all things Mirasol. Why Are So Many People Flocking to Mirasol? On October 18th the newly renovated Sunset golf course at Mirasol opened for members to enjoy. The main focus of the renovation project was to improve the infrastructure of the course that originally opened in 2001. 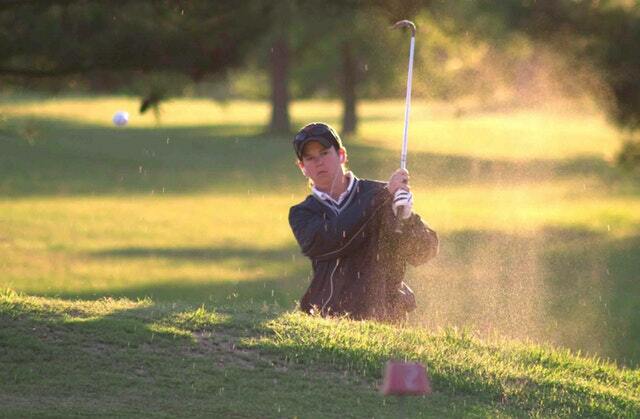 The Sunset golf course was designed by Arthur Hill’s firm 17 years ago and the team was led by architect Drew Rogers. Rogers took on the renovation project which initially consisted of bunker and tee reconstruction and fairway turf conversion from Tifsport to Celebration Bermuda grass. The final renovation also included teeing area refinements, reduction and repositioning of bunkers, light to moderate earthworks, drainage, and pathway replacements for the best in playability. Some holes on the course underwent major renovations and will seem like almost completely new places while other holes’ improvements were a little more subtle and might go unnoticed altogether. All holes on the course have been retouched and improved in some way. All improvements were made with a focus on providing a top quality course for the best game experience without dramatically changing the original design aesthetic and intent. The overall landscaping has been improved as well. Many of the exotic and invasive species of plants were removed and replaced with simpler and more native plants making the course cleaner, calmer, and more attractive to the eye which also enhances the player’s experience. Steep lake slopes were shored up with stack capstone walls and the conversion from turf to landscape resulting in an overall smaller footprint of maintained turf. The original intent of providing a world-class tournament level course is still there with the latest in playing options that were not available when the course was first built. The original elegance and character of the Sunset course are still intact and the course is now up to date and ready to play and enjoy for many more years to come. The renovation of the Sunset course has come just a few years after improvements to the Sunrise course and a large renovation and updating project to the clubhouse. In 2016 Mirasol’s clubhouse, fitness, spa, tennis, and aquatics facilities received $40 million in updates and improvements. Mirasol is still one of the best country clubs in the nation and it is not hard to see why so many people love living here. Are you interested in buying a home in Mirasol? The team at Palm Beach Coastal Realty can help you to find the perfect Mirasol property. What Does Equity Membership Mean? Equity Membership or Mandatory Equity Membership means the country club or community requires membership to join. Most fees are paid once when you purchase a home and you may get some back when you sell the home. Additional fees for golf or social memberships may be required. Throughout Palm Beach County there are several gated or non-gated communities that offer different levels of membership either for golf equity or just country club membership. Mirasol is one of those communities. There are three categories of equity membership that serve the changing needs of the residents. 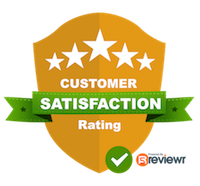 One of the best things about finding the right home in Mirasol is you can fill out an online survey to list the top priorities for your home. Is it golf, tennis, fitness, or dining? All of these fall into different membership categories that may or may not be available depending on the time of year or a current waiting list. There's a 14-day advance sign up for golf tee times and golf cart fees are required but the greens fees are waived. 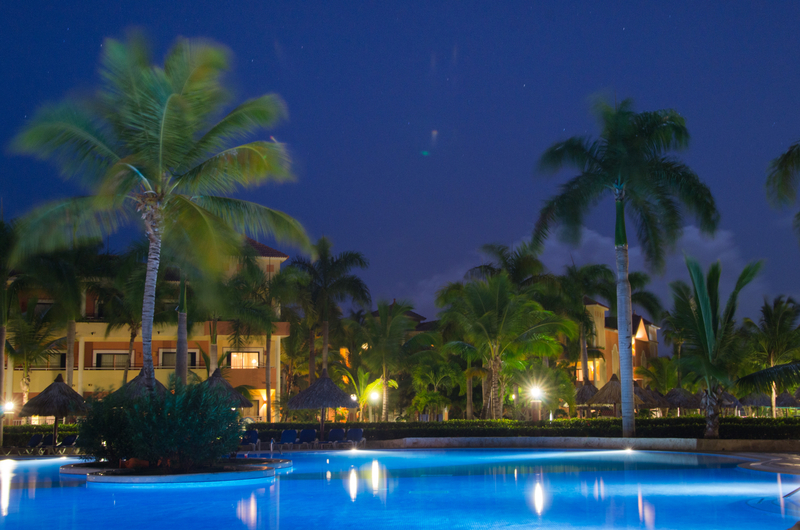 Unlimited use of tennis, fitness, spa, pool, dining, and social activities. Golf access November 1 through April 30: 12 rounds of golf per membership reserved five days in advance, payment of sports greens fees and cart fees required, and use of practice facilities available after 12 PM or before a morning teatime reservation. Golf access May 1 through October 31: unlimited rounds of golfers are 14 days in advance and greens fees are waived, payment of cart fees required for golf tee times, and there is unlimited, unrestricted use of the private facilities. The sports equity membership is similar to the golf membership but limited only to golf. A few rounds in the winter high season only and the normal access for off-season usage but less days in advance to make a tee time. 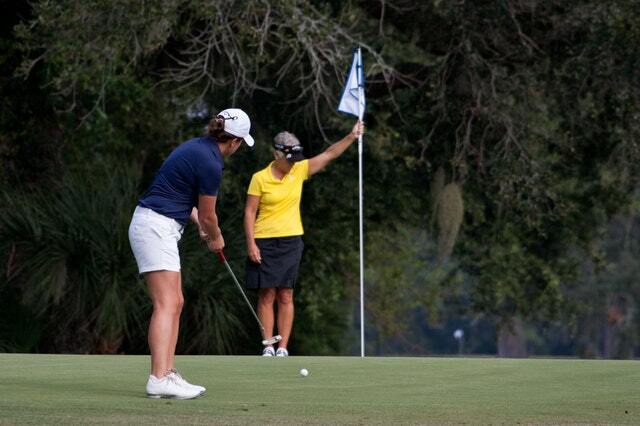 Membership is mandatory but residents have the choice of either sport, full golf level, or equity membership. These memberships can be transferred to new owners. All members have access to the full amenities of the area including the security team featuring a full-service team with roving patrol officers and 24 hour staffed entry gates. They have use of the Grand Clubhouse, including three card rooms, a member library, locker rooms, and restaurants. The aquatic center featuring a pool deck with three swimming pools, private cabana, and hot tub and the Sports Complex including basketball courts, playgrounds, open fields, and an air-conditioned recreational building. I've had a lot of homeowners asked to use their own photos on the listing and this is worked out great if they are a professional photographer. If you really want to sell the home, those photos can be the first impression that will make or break the sale. If you want buyers to step one total into your home, those photos really better be amazing. When it comes to listing a property, photos are really the first impression that property gives a potential buyer. 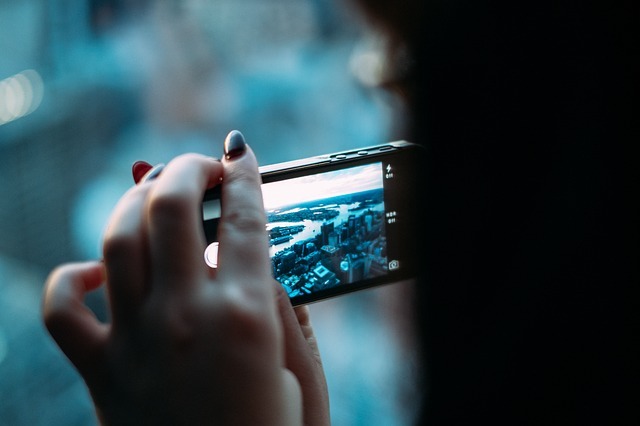 Here are five key tips to know before taking your own real estate photos. #1. Use a wide angle lens. Whether you are taking the photos, your real estate agent or professional photographer, make sure that they use a wide angle lens. The focus is usually spot on and it's perfect for taking pictures of large rooms and small rooms alike. If the photographer is moving around your property, especially if you still have furnishings in the home, ask about some type of insurance. What happens if the photographer breaks something in your home? #3. Ask about the details of the contract. If you photographer has a contract ask what your responsibility is when it comes to taking photos. Is this simply a 10 to 15-minute photo shoot, going around the entire house taking pictures of each room, or is this a 2 to 4-hour event where you'll need to stage, set up, clean and arrange furniture and furnishings in order to get the best shot. Make sure you understand the details and that there is a contract between the photographer and either the real estate agent or homeowner. #4. Editing is okay to a degree. If you're a photographer that's photoshopping and editing the images so that it doesn't even look like your house anymore, there's no point to show that on the real estate listings; that's false advertising. However, many preset editing features on Photoshop and item such as light where you can save a lot of time creating a beautiful photo that anyone would want to display. #5. Take pictures of what really counts. Take pictures of the rooms that are really going to sell the house. Taking pictures of the inside of a closet or pantry is probably a waste of the picture unless that feature is phenomenal. You want to see what is actually being advertised, not the furnishings in the house. Yes, furnishings can set the stage and make a beautiful arrangement but don't neglect taking photos of the actual home and bones itself so that people know what they are buying. Taking professional real estate photos truly is an art just as portraits landscape photos can be. To really sell the house, showcase the home in gorgeous print flyers and online, there's really no alternative to professional photos. Condo or Single Family House in Palm Beach County? Considering moving to the beach? Maybe you already live here and are now considering a home of your own. Whatever the case may be you might be wondering if a condominium, cottage house or townhome or a single-family house makes the most sense for your lifestyle and your budget. Here are the pros and cons to each and price ranges between homes and condominiums in Jupiter, Singer Island, and Palm Beach Gardens. A condominium and townhome is typically less expensive. Currently, there are 5,900 condominiums for sale in Palm Beach County priced up to $15 million but there are literally thousands of condos priced from $50,000 on up so the choice is almost endless! Condominiums or townhomes make ideal first-time homebuyer options. You can ease into home ownership with low maintenance responsibilities and get a good sense of what it’s like to pay a mortgage payment and own your own home. Many times first-time homebuyers start with the condominium or townhome, build up equity, and then sell, using that equity to put a down payment on a single-family house. Condominiums and townhomes will feature common areas such as swimming pools, clubhouses, fitness centers and other perks that are usable by all the members of the Homeowner's Association and residents in the community. One drawback to a condominium or townhome is that you are somewhat restricted when it comes to remodeling and renovations. Many times major renovations will need to be approved by the Homeowner's Association and cannot alter other condominiums or resident units. A single-family house will be typically more expensive priced from about $150,000-$10 million depending on size, condition and location. Homes with views tend to be more expensive. Overall you can probably get more square footage for less money in a condominium then you can in a single-family house. The average home price in Palm Beach County is about $300,000 and include 2 to 4 bedrooms and about 1500 to 3000 ft.² of living space. With a single-family house, you may not have homeowner’s dues but you may have association fees per year that keep up the local landscaping and management. These fees are typically anywhere from $100-$800 annually. A single-family house and gives you more options when it comes to renovations. You can typically paint your house any color you want and have full responsibility for the exterior landscaping and appearance of the home as well as the inside. However, you do have the maintenance and responsibility of upkeep and repairs should something break or need replacing. The first thing I would do is find out how much home you can afford and then make a list of what you’re looking for in a property. I can help you find the right home at the right price anywhere on the island of Oahu so call me today and let’s get started. You want to buy but you just don't know where to start or how. Getting your finances together, looking at homes then pulling the trigger all seems like huge steps, and they are! 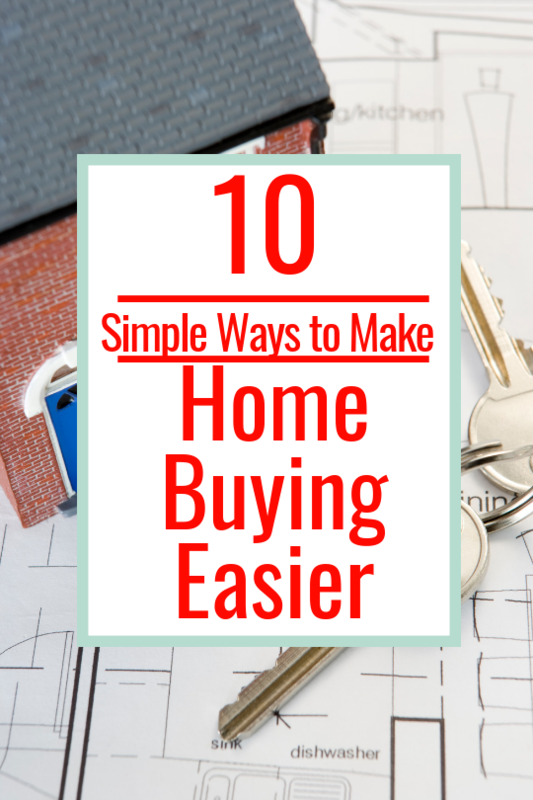 But you can make it easier and more affordable with these 10 simple steps. Start here before you ever apply for a home loan. Check the history for 12 months to fix any errors and correct any issues before applying. Depending on what you are going to be applying for, VA approved lenders require a credit score of 620 and FHA's 3.5% down payment program requires a credit score of at least 580. Anything over 700 can usually qualify for a conventional loan. 2. Close toward the end of the month. All prepaid expenses such as mortgage interest, homeowners dues, mortgage insurance, home insurance, and taxes accrue from the date of closing through to the end of the month. 3. Look for low down payment options. There are several low down payment programs, such as the FHA or other USDA and national and local programs that can offer down payment assistance, grants and credits toward your down payment or the purchase price of your home. 4. Practice paying your mortgage payment. If you've already started saving for a down payment and you're making monthly rental payments, consider increasing the rental payment to what a mortgage payment would be and put the extra away. This will get you in the habit of making that mortgage payment each month and find out if your finances can handle it. 5. Downsize other major plans. If you're considering a wedding, vacation or other major financial expenses consider downsizing them in order to save money for a down payment. Cut costs, go on vacation in offseasons or simply find a better deal on things so that you can save money elsewhere. 6. Research the housing market. Understanding the housing market is a key component to getting the best deal and understanding the market. You certainly don't want to overpay so talking to your real estate agent and finding out about the best deals in the best neighborhoods is a great way to set yourself up for financial success. Do you really need a dream home right off the bat? You may want your dream home to start but actually, starting off with a smaller home, gaining equity and then rolling that into a larger home is really a better way to do things. Your finances are not strained and you can practice the art of homeownership first. You can get a great deal by purchasing a fixer-upper, especially if you are handy with construction. You can do a lot of the work yourself or spend some time and do things gradually, increasing the value and selling it for high equity later on. 9. Get a good real estate agent. 10. Relax and have fun.